AlbumExposure is a web-based software for professional photographers that provides a better, more effective way to present, proof, and sell more albums. Keep communication with clients clear and revisions quick with our easy to use chat-style interface. 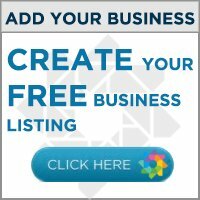 It's about your brand, hours saved, and more sales - try it free today!